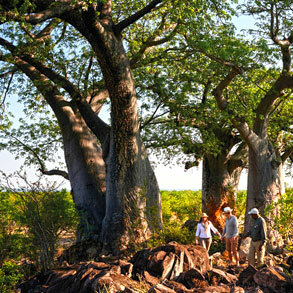 Embark on an untamed adventure through Botswana before retreating to true luxury. 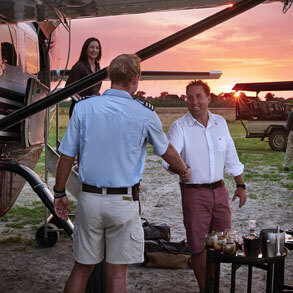 Embark on a safari adventure across Africa with Belmond. 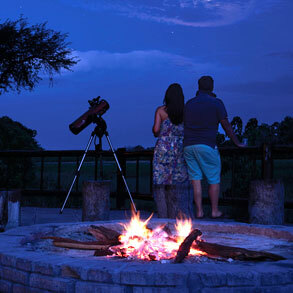 Combine one of our Botswana safari tours with dream destinations across Southern Africa. Be inspired by our selection of itineraries, then get in touch and let us create your dream trip. Experience extreme diversity as you explore the waterways of the Delta at Belmond Eagle Island Lodge. 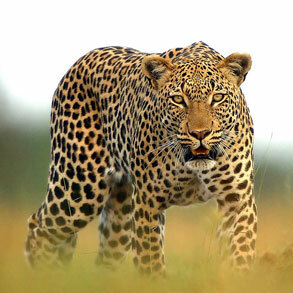 View Africa’s Big Game in the forested Belmond Khwai River Lodge. 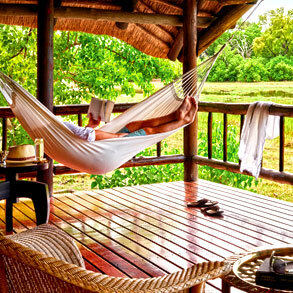 Listen to the rumble of elephants through Belmond Savute Lodge. 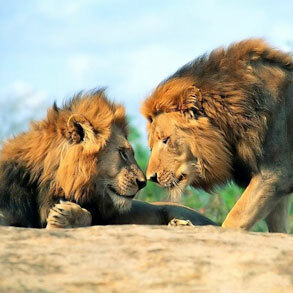 Experience the splendours of Africa; a luxurious stay at Belmond Mount Nelson Hotel, a journey on the legendary Rovos Rail, the untamed romance of Belmond Safaris, and much more. 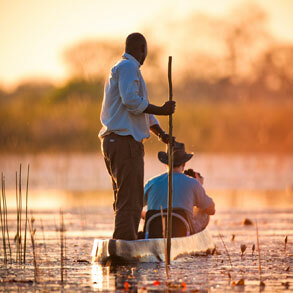 Situated at the very heart of a wildlife reserve, Belmond Lodges is authentic and truly wild. This beautiful lodge hosts a cluster of twelve rooms raised on wooden platforms. 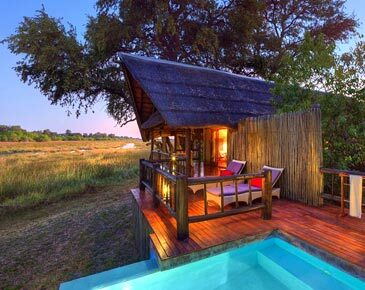 Each has an outdoor lounge and is shaded by a traditional thatch roof. 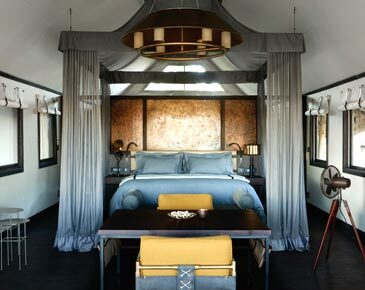 Each of the lodge’s spacious Deluxe Tented Rooms boasts its own plunge pool, the interior décor is elegant and light. A private deck provides the perfect space to soak up the scenery. 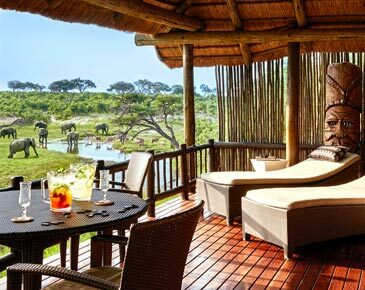 This lodge is home to luxury rooms seated on raised wooden platforms with traditional African thatch roof. Private decks with easy chairs and hammocks.